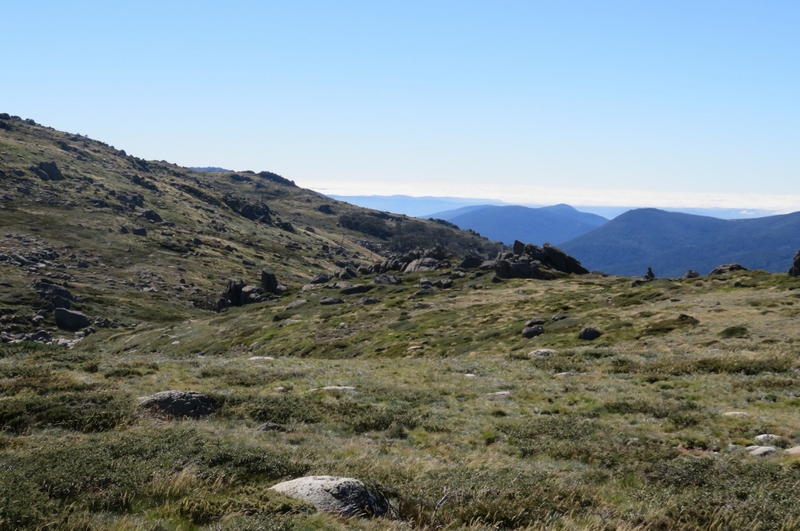 The Snowy Mountains, Pygmy Possums and Bogong moths. Canberra is not far away from the Snowy Mountains, and autumn is the perfect time to enjoy the mountain air, and do some walking. Even the kangaroos have a slow start on these crisp mornings, and here are a few enjoying the morning sunshine on the Lake Crackenback golf course. 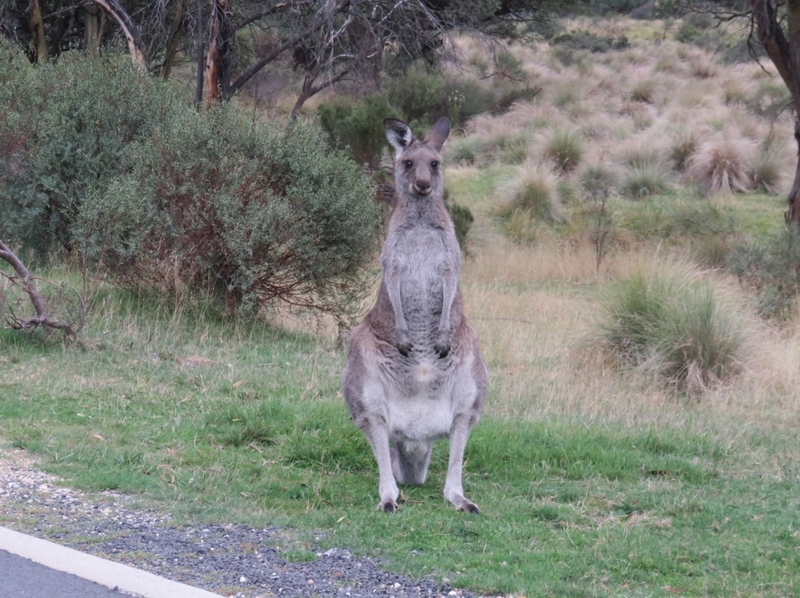 as we drive away a young kangaroo keeps an eye on us, as her joey is nearby.. 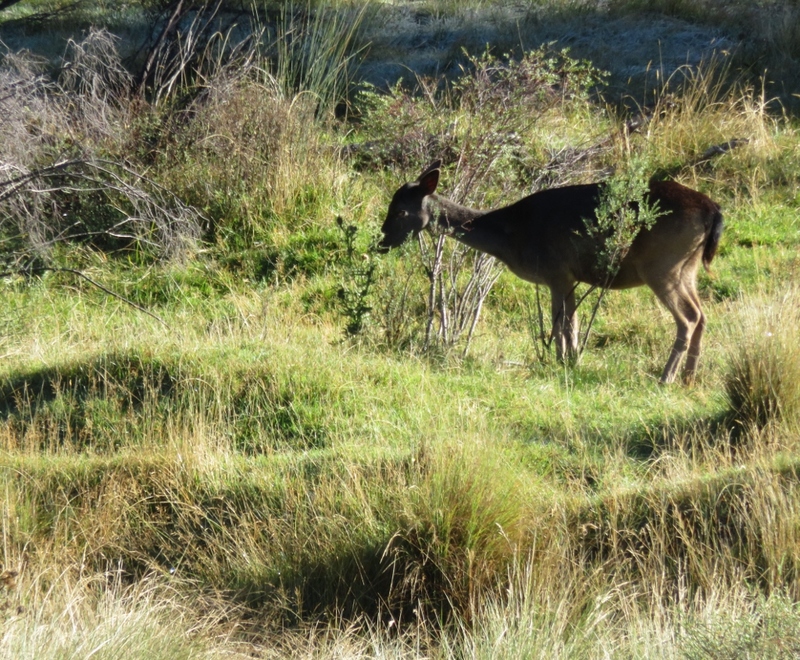 In the morning we noticed a deer grazing nearby….this can only mean trouble…. 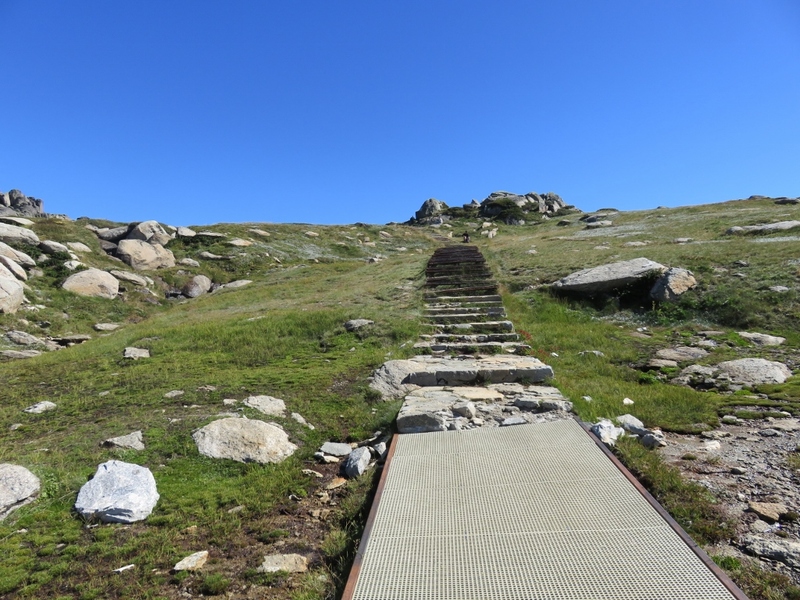 We drove to Thredbo and took the chairlift up to the Kosciuszko walk, on a beautiful clear sunny morning. Everywhere you look there are scattered rocks and sharp crags shaped by water and ice.. 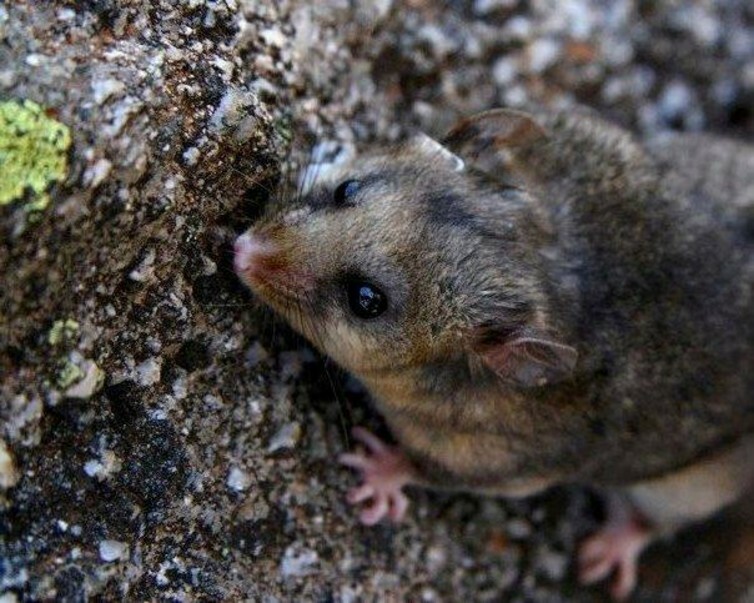 The lichen encrusted boulders give shelter to small mammals like the endangered Pygmy-possum. 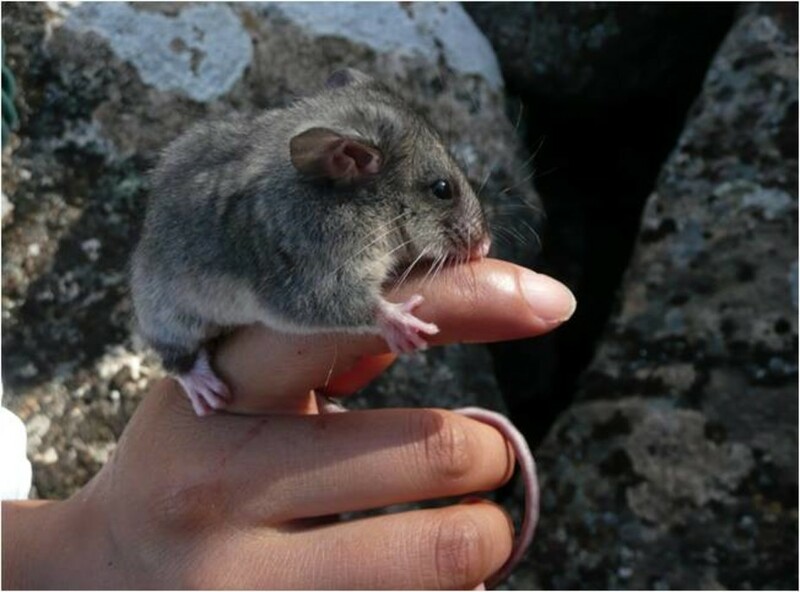 This fascinating mouse-sized marsupial is capable of surviving for almost two weeks by bringing their bodies down to low temperatures during times of extreme cold or heat. 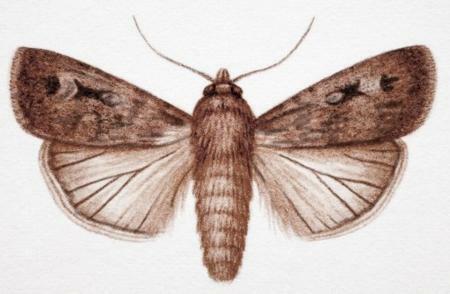 Bogong moths are also well known in this part of the world. During summer they fly from the heat of NSW and Queensland, to the cool mountain crevices. Aboriginal people explored these mountains, and interpreted the landscape, and many of their beliefs and ceremonies were forged in these areas. 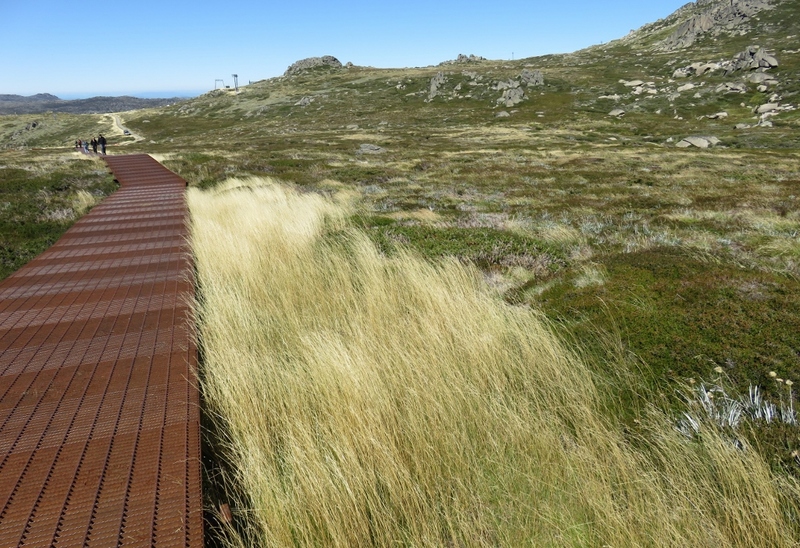 Many of the paths forged by Aboriginal people were in turn used by early European explorers such as the Polish explorer Paul Strzelecki who climbed the highest mountain, Mount Kosciuszko, and named it after a Polish patriot. 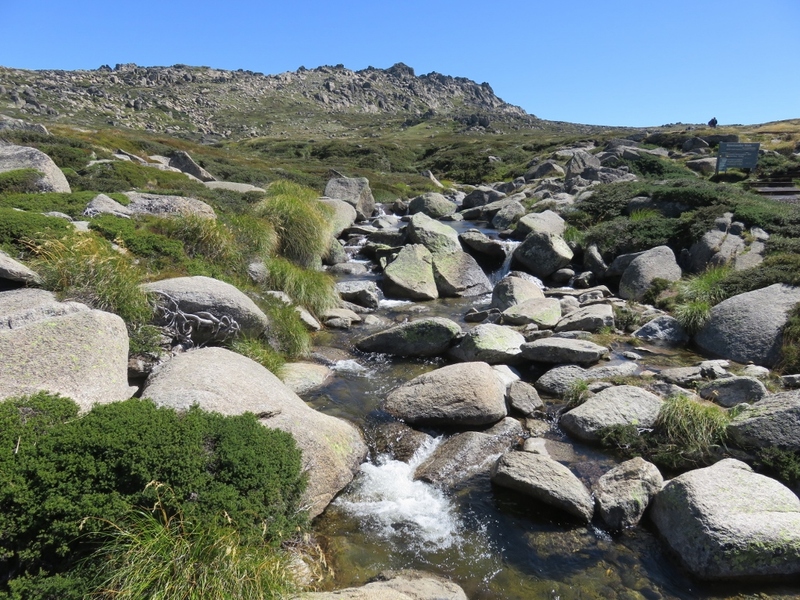 Over time the mountains and surrounds have become accessible to all, and explorers, graziers, scientists, surveyors, writers, and artists have all been captivated by the ”high country” as it is known. I must admit, after many years of coming here with our family, the landscape of the high country draws me in too. 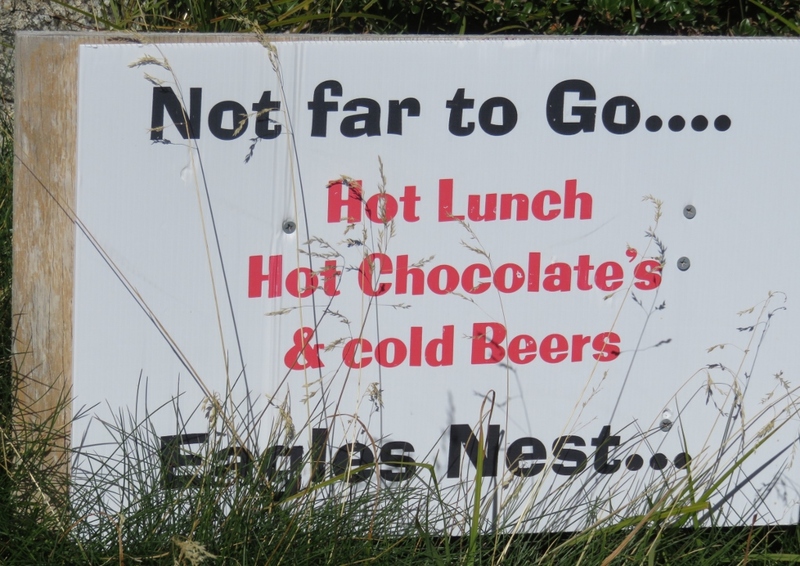 …and to think we packed our own lunch! I hope you are enjoying your place in the world, as much as I am enjoying mine! 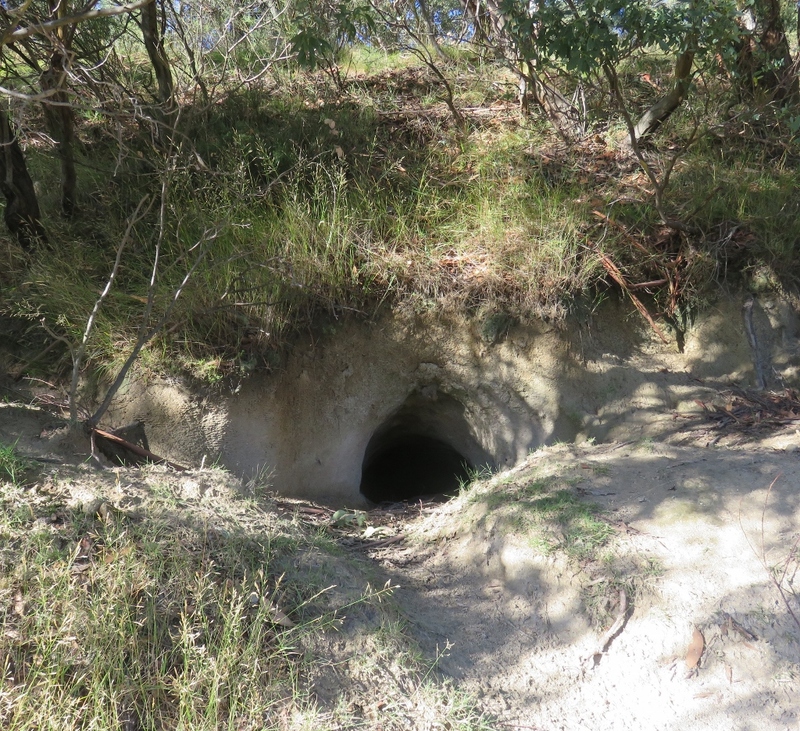 This entry was posted in Lake Crackenback, Snowy Mountains and tagged Aboriginal people, Bogong moths, deer, golf course, high country, kangaroos, Lake Crackenback, Mt Kosciuszko, Paul Strzelecki, Pigmy Possum, Polsih explorers, Snowy Mountains, Thredbo, wombat on May 2, 2017 by germac4. 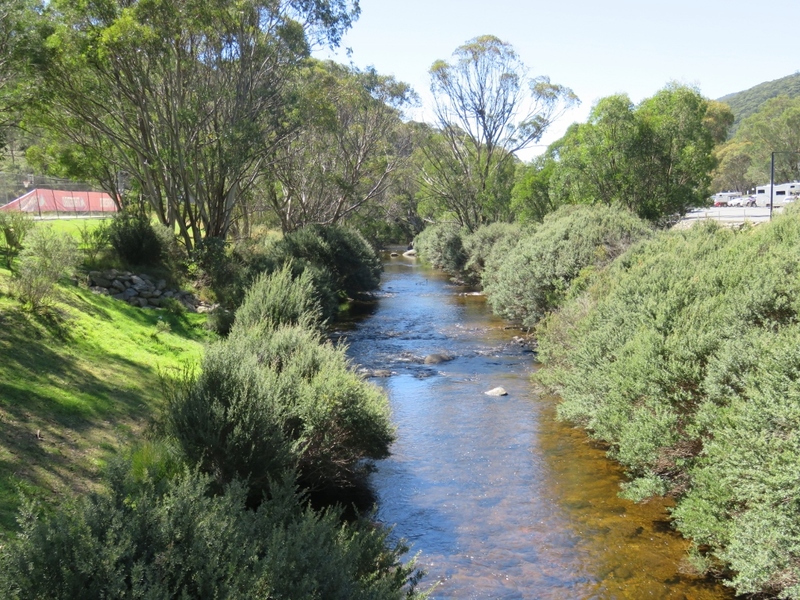 Great to hear from you in the Snowy Mountains which I drove through in 1958 before the scheme was finished. Also, one magic night in Victoria, I woke to up to find a wombat having a snack right close to me in my sleeping bag! Oh for those days again. What a wonderful story about the wombat! 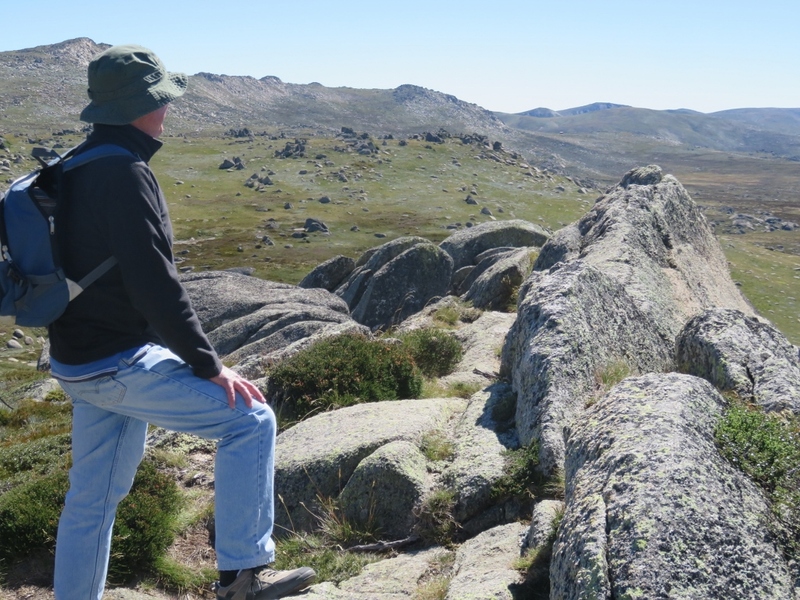 You would love the interactive exhibition they have at Cooma which shows the history of the Snowy Mountain Scheme …all happening at the time you were here. There are many posts to do in that area.. Yes, the kangaroos do looked very relaxed! I’m sure they must be chased off later in the day before they start grazing on the greens! I’m glad you like the high country, I’ve grown to love it. why is the deer bad news? Unfortunately the deer are in a National Park, and have become feral and are competing with local species for food. Glad you liked it Ruth, yes, it is so nice getting out of the city into the country, especially the high country! A beautiful area. I had no idea Australia had such alpine terrain. Yes it truely is a land of contrasts…. But I don’t think we could match you for snow! I’ve seen Dartmoor in documentaries & I agree there is a likeness .. A wild beauty. Beautiful. It’s amazing how high country does look similar the world around. Your photos reminded me a bit of some areas of Alaska. Except for the animals, of course! Yes, I can imagine Alaska would have a stark beauty like the high country here. 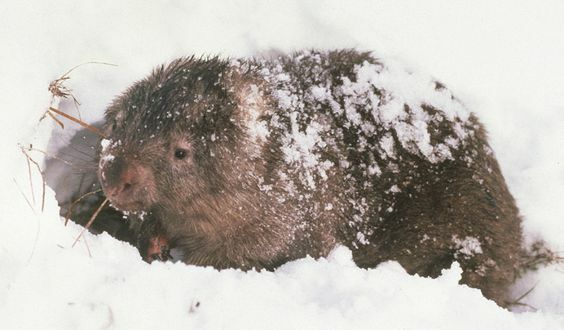 Yes coffee is always good in the cold..
I’d love to see a wombat in the snow … Such a unique Aussie animal … You don’t expect him/her to appear in snow! Thanks Sylvia….and welcome back to blogging, you’ve been busy!